Can Automatic Watches Work in Space? One of the biggest debates concerning automatic watches has to be whether they would still work efficiently in space. People who say the watch won’t work base their argument on the force of gravity. This is the downward force that keeps things on the ground. The rotor or weight inside the watch depends on this force to move and in the process winds the mainspring. However, in space, there is very little or no gravity. This means that the rotor will have mass but no weight. In simple terms, it won’t exert the right force hence the spring won’t be wound effectively. The watch will, therefore, lose its momentum and won’t work. We can’t deny that gravity is a contributing factor. However, the bigger energy comes from inertia. Ask yourself this question or better still experiment with a watch. Place it horizontally on a flat surface and shake or move it. Does this activate the winding mechanism? As we can see, gravity works from a vertical position but not in a horizontal position. This is where inertia is most active. The “J.J. brandy swirl” was able to restart an unwound Rolex and adds more weight to the theory. The Omega Speed Master, which is arguably the most famous watch worn in space, runs on an automatic movement. It has worked and still works great even in space where there is very little gravity. Nevertheless, the astronauts usually manually wind the watch more often than they would on earth. 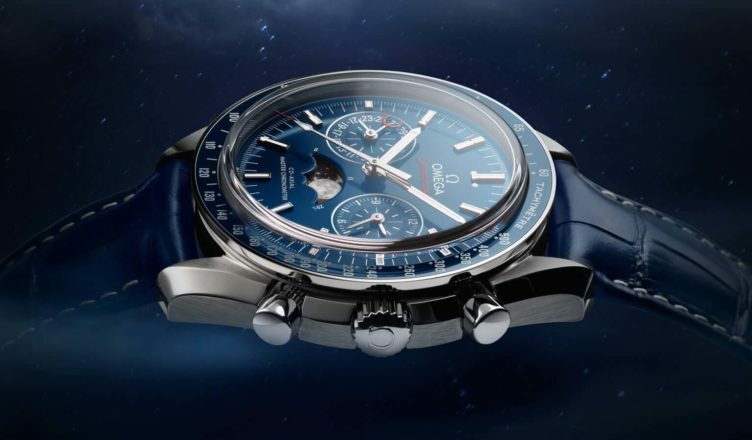 This goes to show that an automatic watch will work in space. From the above observation, I believe that automatic watches will still work in space. While gravity does play a role in the rotor’s movement, the main contributing force is inertia. And since there is less friction in space, the gears and parts will move effortlessly. Nevertheless, the power reserve will last for a shorter period and the need to manually wind the watch more often.